Coming October 15, 2016. “Come Together”…and get your creative juices flowing! Airbnb is holding a contest for a one night’s stay at yet another unique location (remember last year’s Halloween Night in the Paris Catacombs?) – this time it’s the Abbey Road Studios, made famous by the one-and-only Beatles! Yes, you and 3 other lucky people get to walk in the footsteps of John, Paul, George, and Ringo, play John’s piano and other instruments, and try your hand (or should we say voice!) at recording some music. 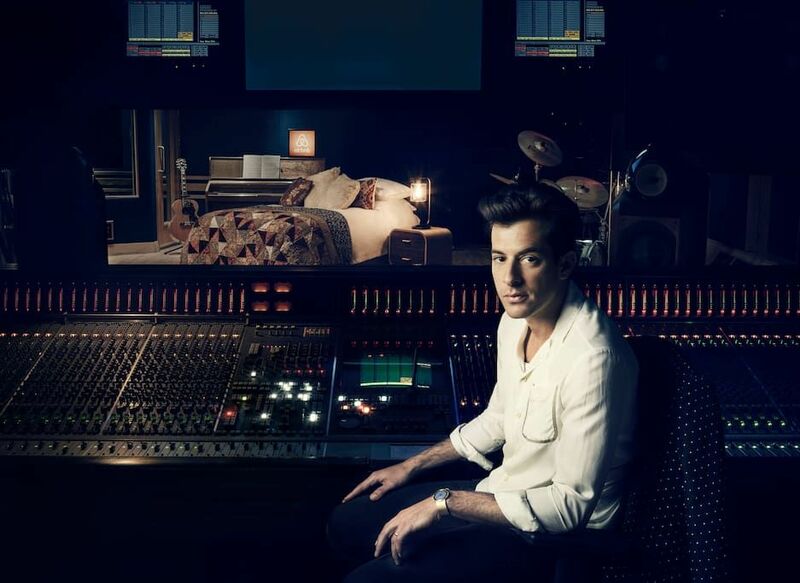 Renowned DJ and producer, Mark Ronson of “Uptown Funk” fame will be on hand to give you some pointers and share memories of recording in this very studio. Here’s what you need to do: in 100 to 500 characters, describe which song’s recording you most wish you’d witnessed at Abbey Road Studios. Hurry, submissions must be received by 11:59pm BST on 6th October 2016. So channel your inner (song)writer, and “Let It Be” you, who stays at Abbey Roads Studio!